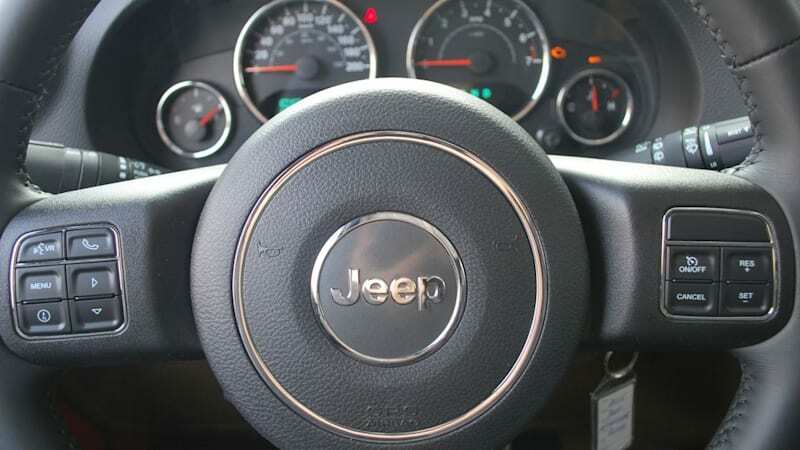 Jeep to stop using bad Takata airbag inflators next week originally appeared on Autoblog on Tue, 21 Jun 2016 14:35:00 EDT. Please see our terms for use of feeds. MOT next Week and ABS is lit on Dash.